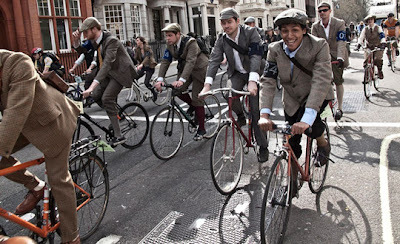 The enjoyment of cycling has spread across many different communities all over the world in various styles and types. Bicycle polo, bicycle moto cross, and the fixed gear culture are to name a few. 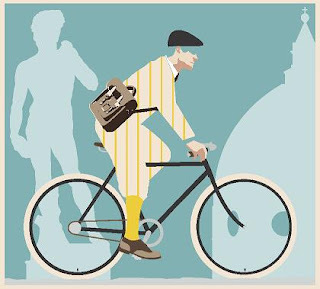 More recently a new cycling phenomenon has emerged that takes cyclists back to an era between the 1920's and 1950's when life seemed romantically simple and without complication. 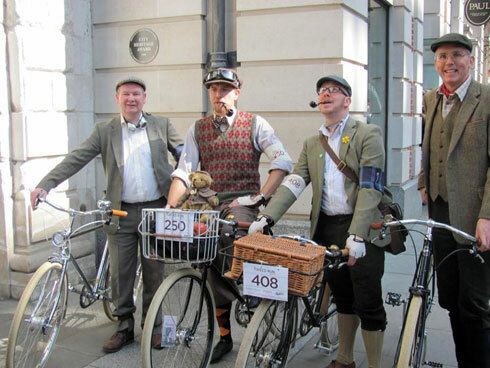 In a rapidly changing world cyclists have developed these cycling events that enables them to briefly return to this period of time......the opportunity on a relaxed Sunday afternoon to experience the cycling joys of a bygone era with a group of like minded people. 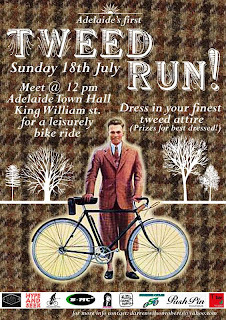 These events are known as "Tweed Rides" or Tweed Runs". 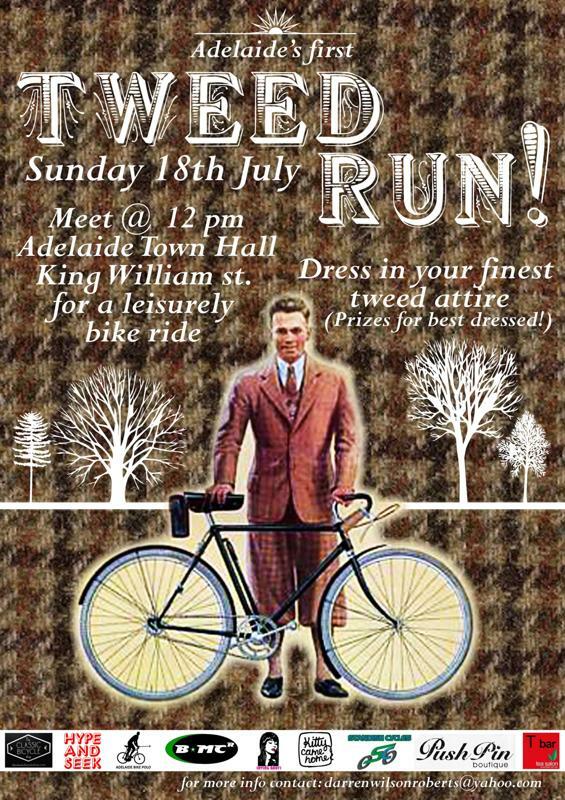 The riders that participate in Tweed rides are expected to ride vintage bicycles and dress in the style of traditional British cycling clothing from the period between, but not limited to, the 1920's to 1950's. 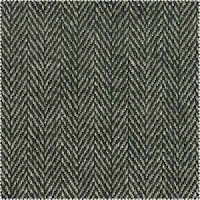 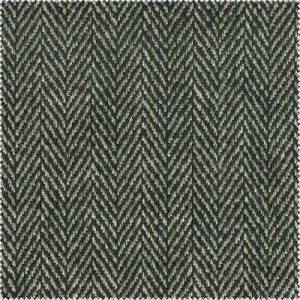 The term "tweed" relating to a type of fabric commonly worn in Britain during the period. 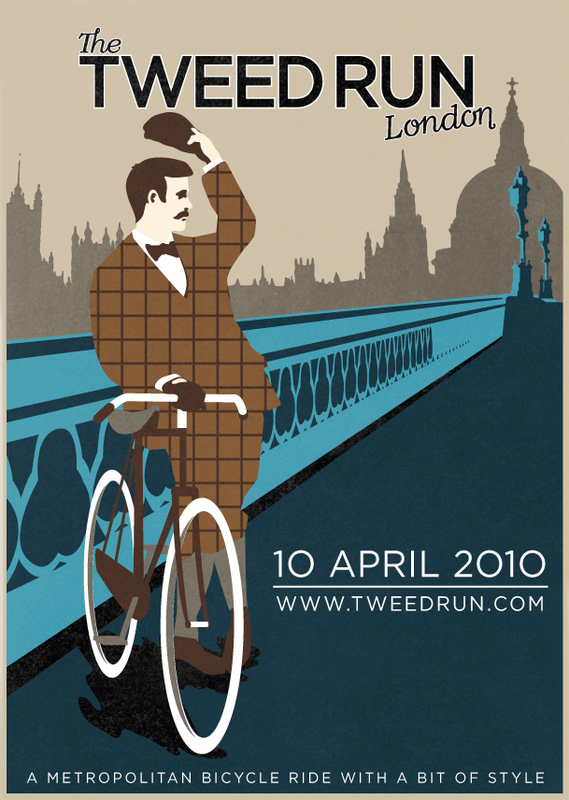 The first Tweed Run was held in London in January 2009 and was organised by the London Fixed Gear and Single Speed (LFGSS) internet community. 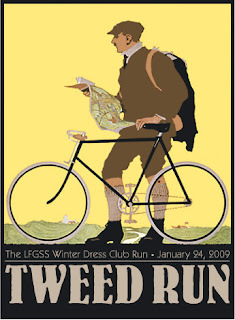 Their website is located at http://www.lfgss.com/ and provides alot of interesting cycling information, forums, classifieds, and links. 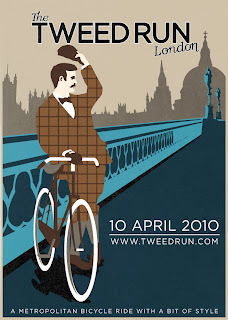 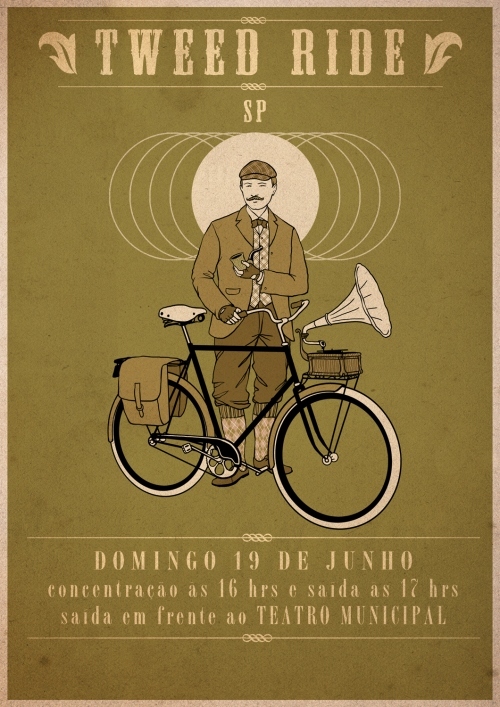 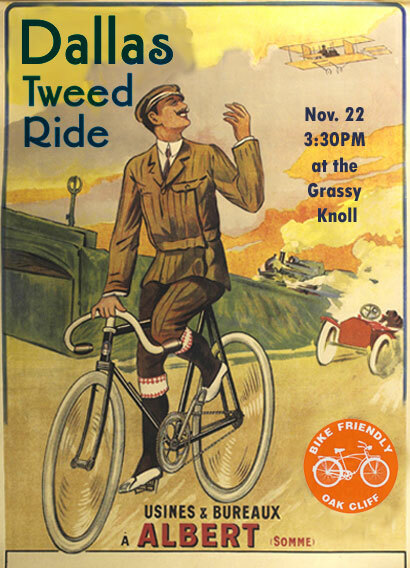 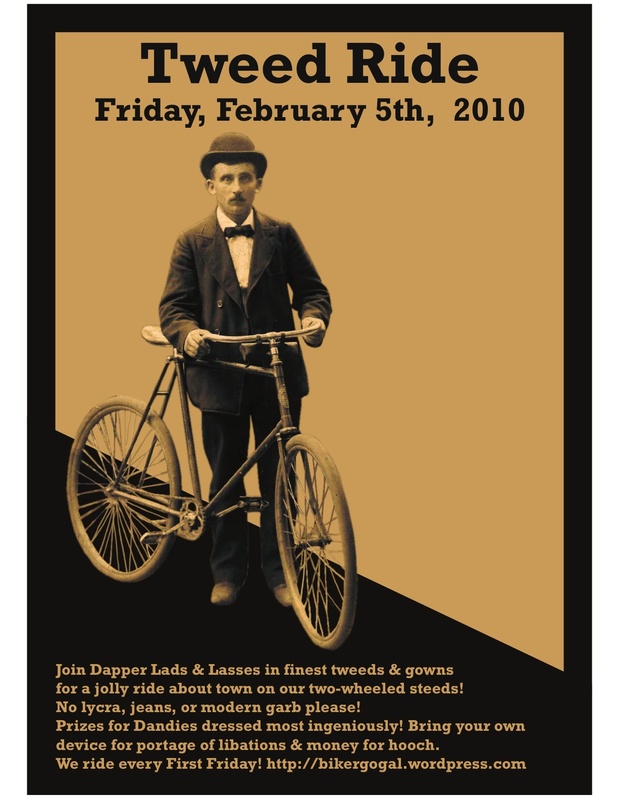 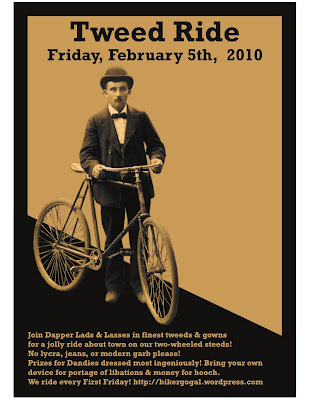 The advertising poster for the first Tweed Run in 2009. Since the first Tweed event similar events have popped up across the globe. The events are usually organised during autumn or spring when the weather will most likely be suitable. 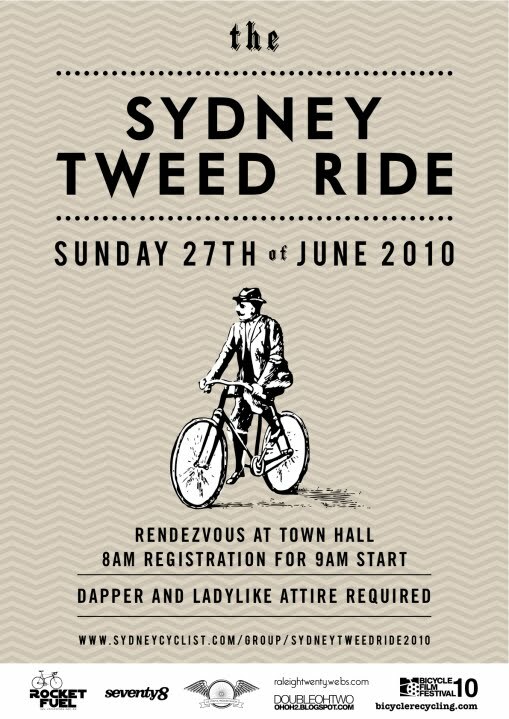 Below is a list of organised Tweed events from today forward in 2011. 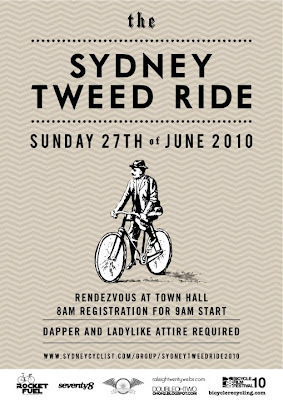 The list, although not exhaustive, indicates how popular the event has grown in recent times. ***Whilst all care has been taken to provide accurate information in the above list, please don't assume the dates are confirmed. 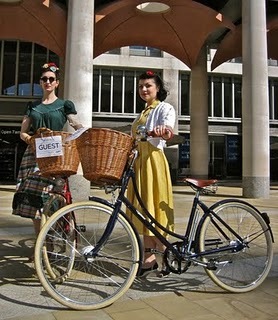 Please check local cycling event guides closer to event dates as times and dates often change without notice. 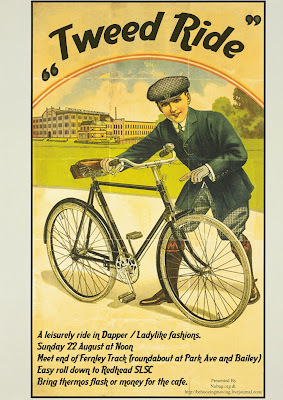 As a vintage bicycle owner I have been interested in the advertising posters associated with the events. 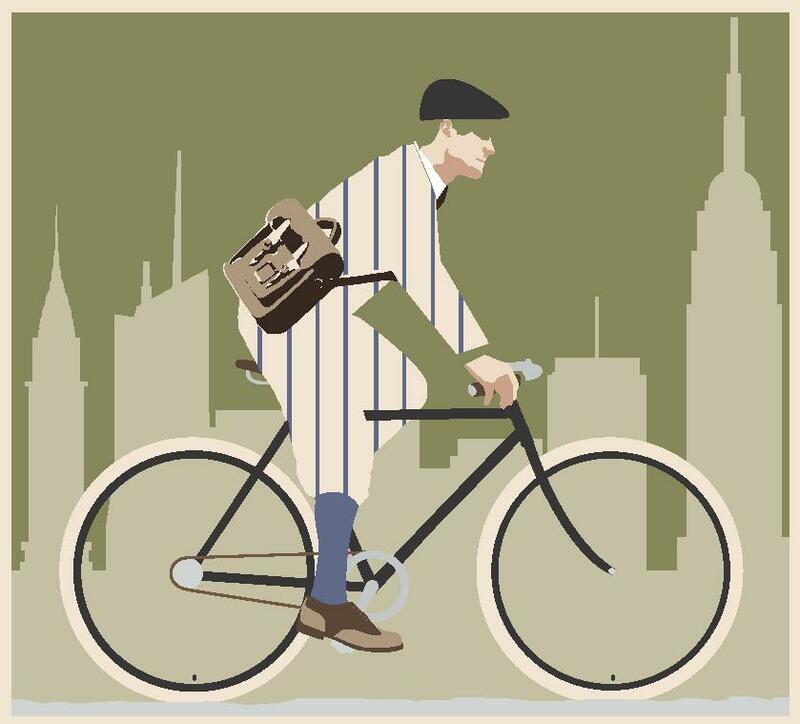 They capture the spirit of the events, and often carry images of a bike I own....the Pashley Guv'nor, a timeless 1930's path racer. 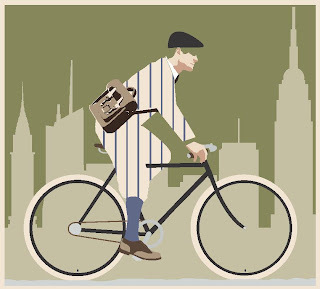 The Guv'nor is a vintage classic, lovingly reproduced with modern components. 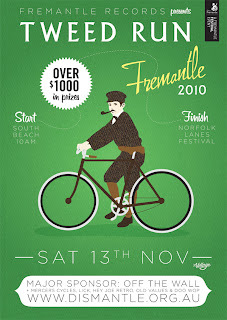 Please enjoy a sample of the advertising posters for the events below. 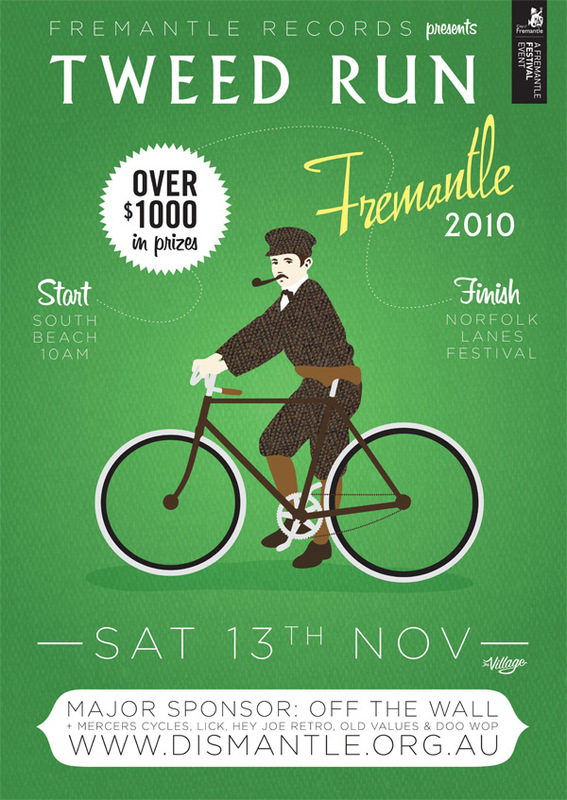 The events attract a large variety of participants who ride a wide range of vintage or reproduced vintage styled bicycles. Here are some typical sights seen at tweed events...beautiful bikes and beautiful people re-creating the atmosphere of a bygone era. 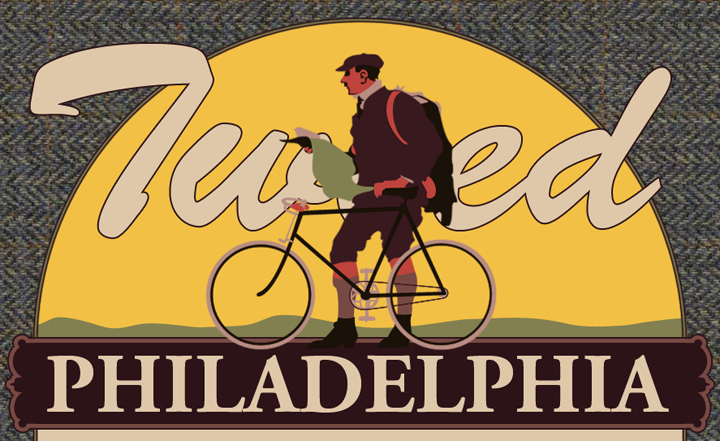 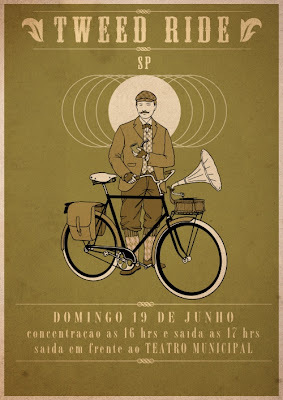 Check out The Tweed Ride Report for a list of past and future upcoming Tweed Run & Rides. 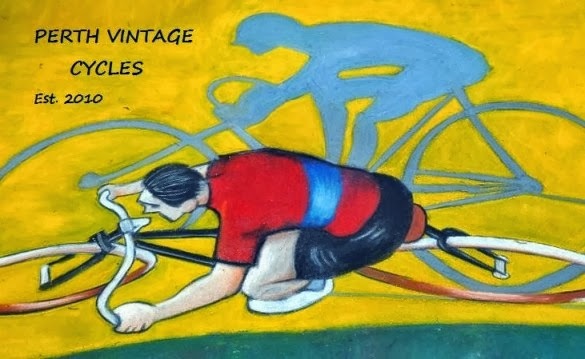 Close to 100 listed rides so far! 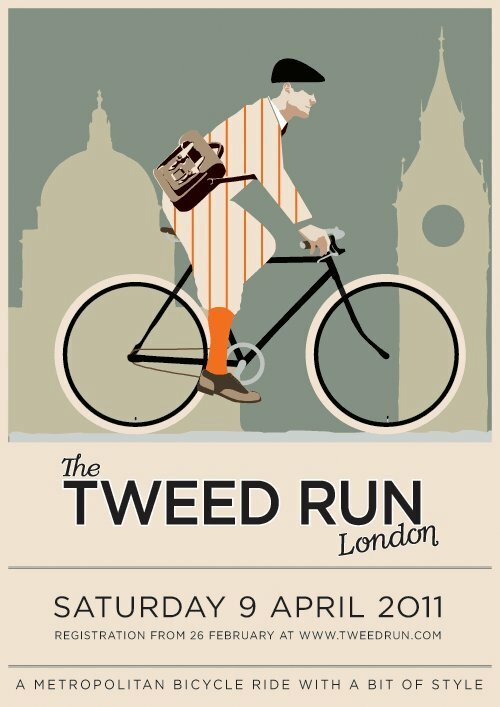 Excellent pictures, getting ready for a tweed ride myself.